NEW YORK - Clean Coal Technologies, Inc., an emerging cleaner-energy company utilizing patented and proven technology to convert untreated coal into a cleaner burning and more efficient fuel, announced today that the company has secured funding for their Pristine technology through commercialization from a major New York-based Asset Management company. This investment will be made through Black Diamond with all funds earmarked for test procedures at the plant near Tulsa, OK, and the plant's move to a permanent location in Wyoming. The first tranche is being paid immediately. "Securing this investment will confidently carry us through to the construction of our first commercial module enabling management to focus on the additional tests that have been requested from multiple parties," stated CEO of Clean Coal Technologies, Inc., Robin Eves. "At this time we have begun scheduling plant visits with both US government agency and coal industry officials along with key international energy consortiums." "We're now able to finalize our negotiations in Wyoming where the permitting process has begun and where we will permanently relocate the test facility later this year following completion of the aforementioned tests," added CCTI COO/CFO, Aiden Neary. "This event also paves the way forward to commence the process of constructing the first commercial Pristine M facility. 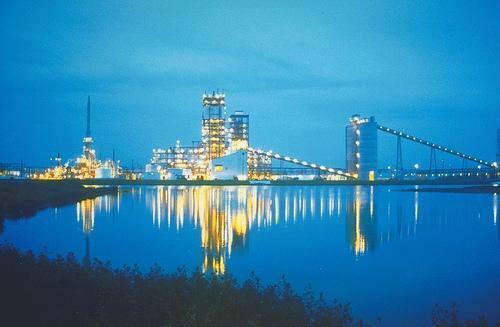 That plant is planned to be in Wyoming near an operating mine where our process can be used to enhance the quality of PRB coal to make it more competitive globally and help restore the US coal export market."